Interior painting is a cost-effective method to brighten up the appearance of your home. Nowadays, most paint jobs executed properly will last approximately five years. That being said, there is a variety of factors that can shorten the lifespan of paint such as humidity, climate changes, constant exposure to smoke (e.g. fireplaces, kitchens). 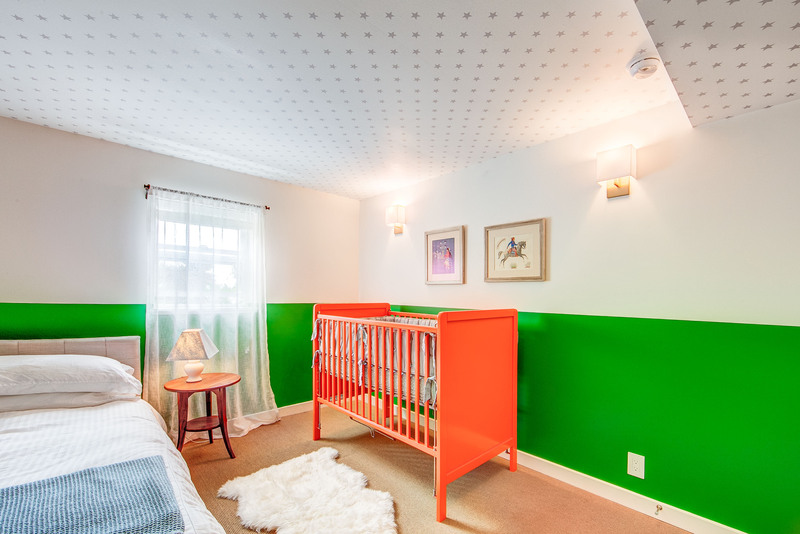 Having children and pets can also speed up the time necessary between paint jobs. Some high-traffic areas that undergo a lot of wear and tear and may require new paint are hallways, lobbies, bathrooms, and laundry rooms. Perhaps the most compelling reason to spruce up your home with fresh paint is if you are no longer satisfied with a certain color scheme and itching for a change. Some individuals choose to paint on a rotating schedule, beginning with the rooms that need the most work. This way, they get to experiment with new shades, without overhauling the entire house overnight.